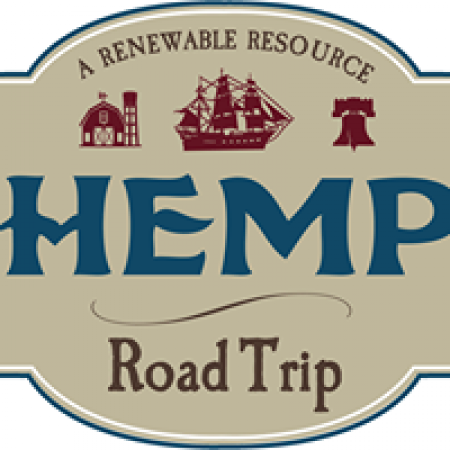 The purpose of the Hemp Road Trip is to raise awareness of hemp. International advocacy & education focused on industrial cannabis. Covered 48 States, 5 countries, 60K+ miles- effort to end federal prohibiton. H.E.M.P. The purpose of the Hemp Road Trip is to raise awareness of hemp through a nationwide grassroots campaign, educating citizenry, gather commitments to cosponsors Industrial Hemp Farming Act of 2015, influence state senators and representatives, promote domestic hemp businesses, educate farmers on the benefits of The purpose of the Hemp Road Trip is to raise awareness of hemp through a nationwide grassroots campaign, educating citizenry, gather commitments to cosponsors Industrial Hemp Farming Act of 2015, influence state senators and representatives, promote domestic hemp businesses, educate farmers on the benefits of planting hemp and to document nationwide campaign. 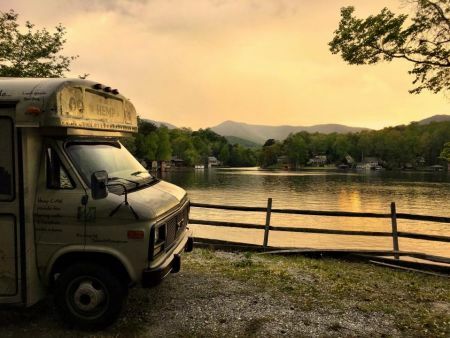 Check out our video below to see a more detailed explanation of the purpose of our road trip.planting hemp and to document nationwide campaign. Check out our video below to see a more detailed explanation of the purpose of our road trip.